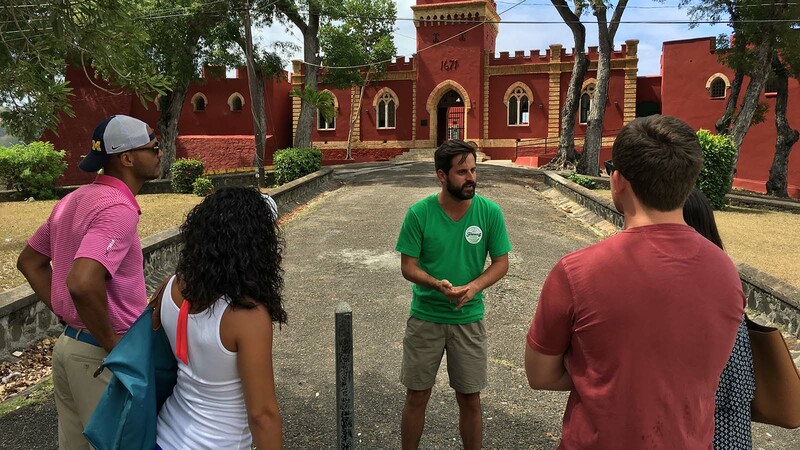 Fun Things to Do in Americaâs Paradise! 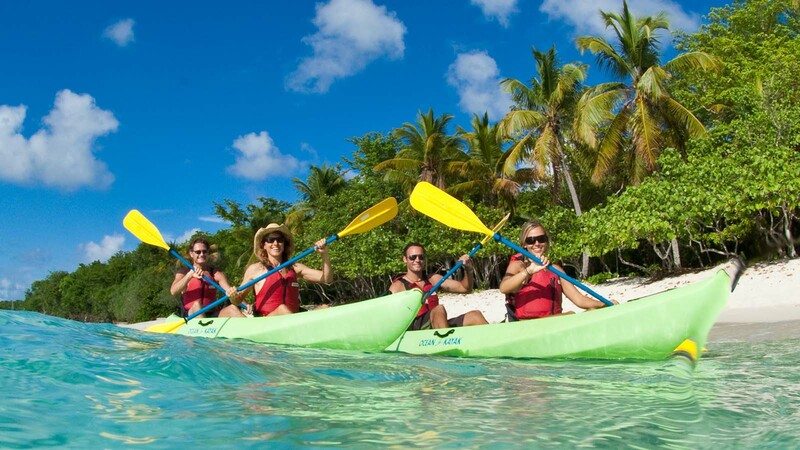 Thereâs no shortage of fun and amazing activities here in the U.S. Virgin Islands. Although there are pools and beaches and health clubs at many of the large hotels and resorts, they can also help you arrange all sorts of activities and adventures like a day at the golf course, SCUBA diving, snorkeling, parasailing, sailing, charter excursions, kayaking or other water sports, dining and shopping. 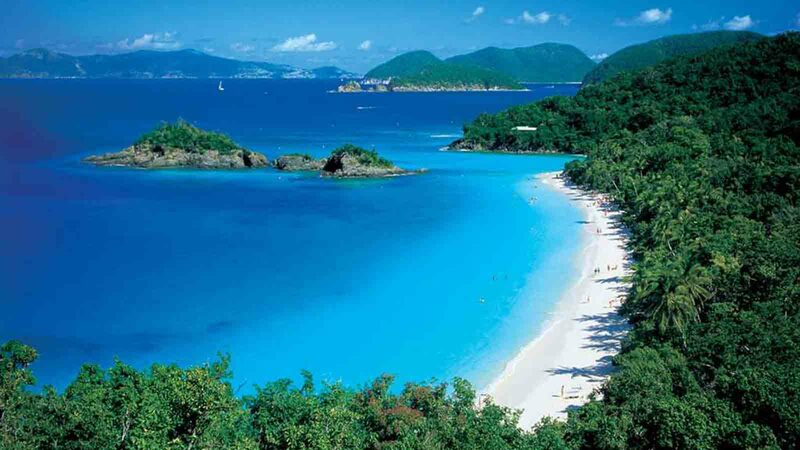 Thereâs so much to experience during your U.S. Virgin Islands vacation! Though the U.S. Virgin Islands are one territory, each island is unique and offers visitors something new. 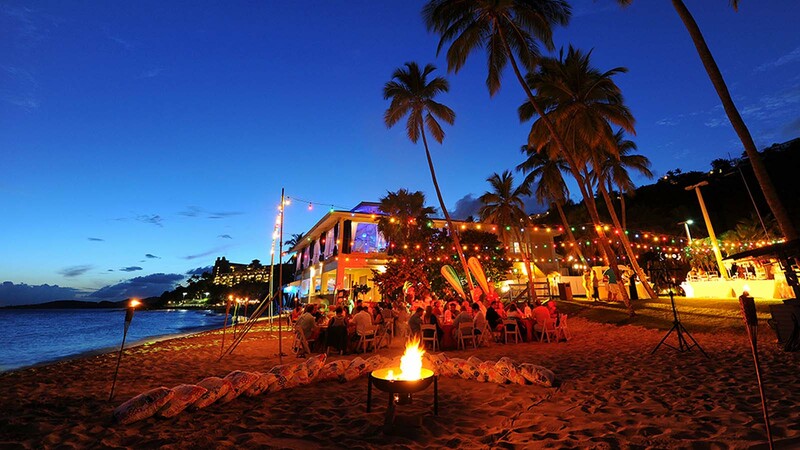 Most of the nightlife in the USVI is centered at major hotels and resorts. 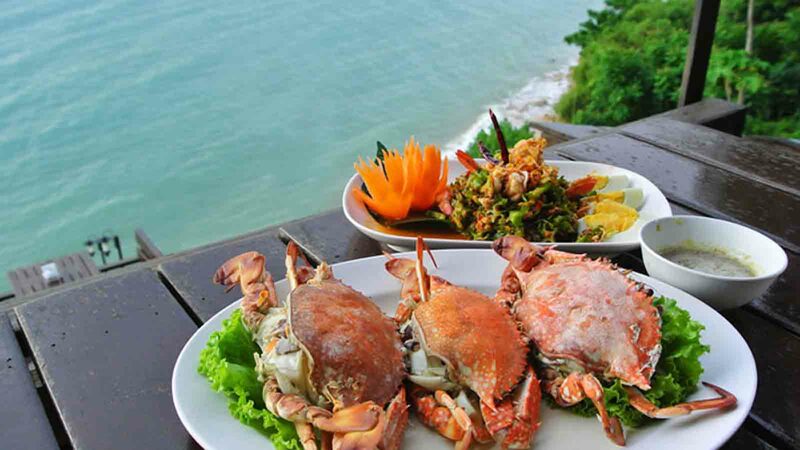 Our member restaurants offer some of the best dining in the Caribbean. 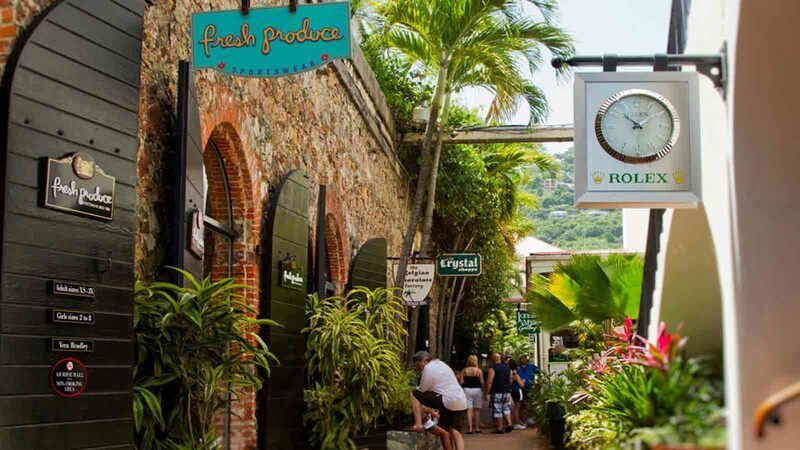 Shopping is one of the best reasons to 'take a break' from the beach and explore the local establishments. Charter companies offer everything from whale watching in winter to deep-sea fishing!